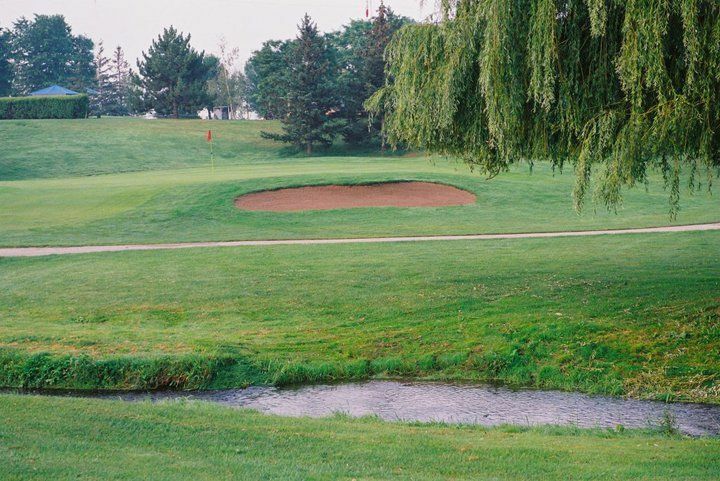 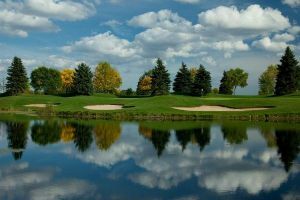 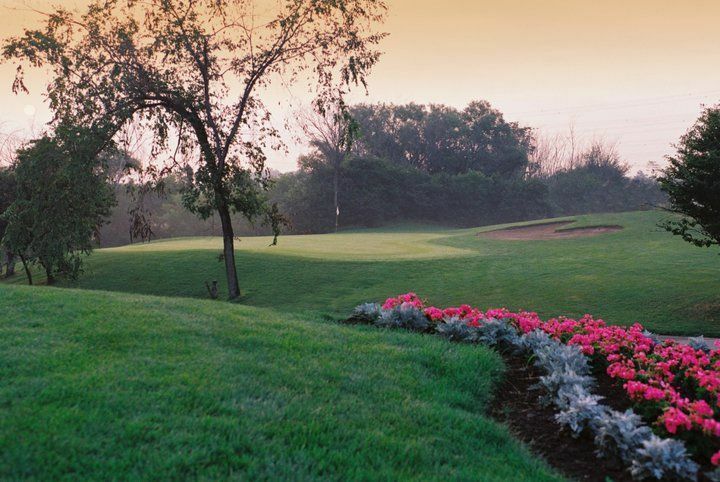 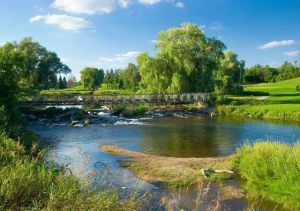 Of the golf courses in Brampton, Ontario, Streetsville Glen is the one that has been recently renovated. 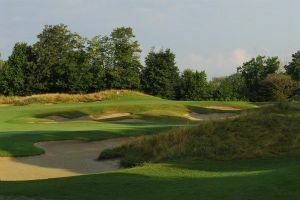 Now, this excellent test for families, juniors, and newer golfers is better than ever. 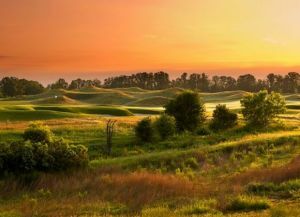 It began in 1967 when architect Ted Baker took this expanse of gently rolling Ontario countryside and fashioned an 18 hole layout from it. 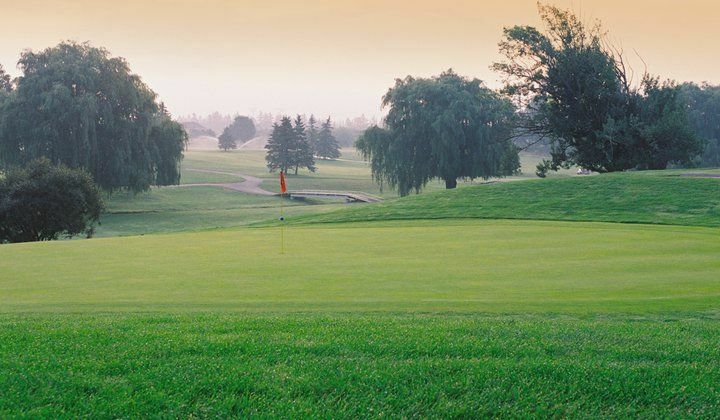 Streetsville Glen Golf Course is not yet in our pool of Golf Courses for orders.